The last few weeks have been really great for me! I’m gonna try to write about it all, but keeping it short for each job. Today, I’m writing about the modeling work… Stay tuned for an acting update! I recently participated in two “portfolio” photoshoots. A test shoot with a photographer that I’ve never worked before, along with a creative with Sang Nguyen again. I’ll write more information about those as I get the pictures (so you get some nice visuals), so be sure to check back. Both went great by the way! Also, I will be featured on a 5th Harlequin cover. I’ll be sure to post a picture when it comes out! 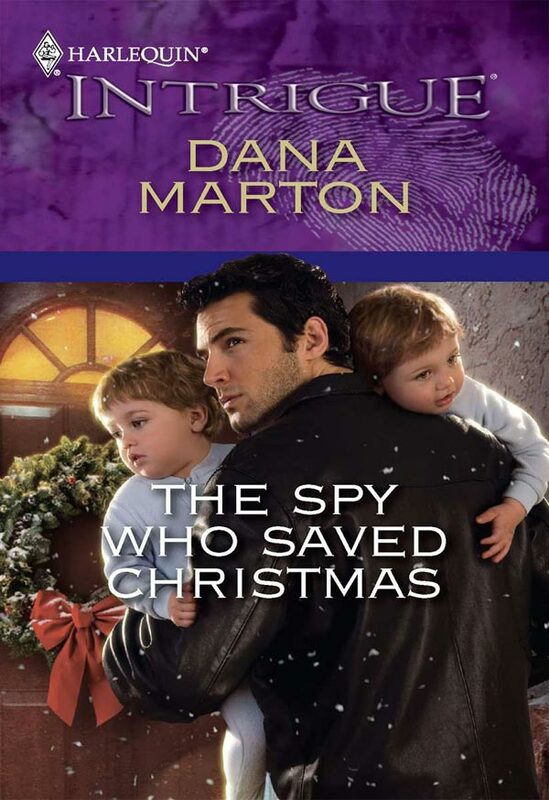 But for now, you can check out my 3rd Cover, The Spy Who Saved Christmas by Dana Marton. You read that right, “The Spy Who Saved Christmas”. And yep, those are my character’s twin sons! Last but not least, I participated in Moores’ Canadian Suit Drive. It was an event with a good cause, accepting used clothing donations for people with low/no income, wanting to get back into the workplace. As an incentive, they were offering 25% your next suit purchase with your clothing donation. I should of wrote about this earlier though, as it went on during the month of September. Again, I’ll will be writing about some exciting acting update soon… If you want a “sneak peak” at what that might be, check out my Twitter updates!